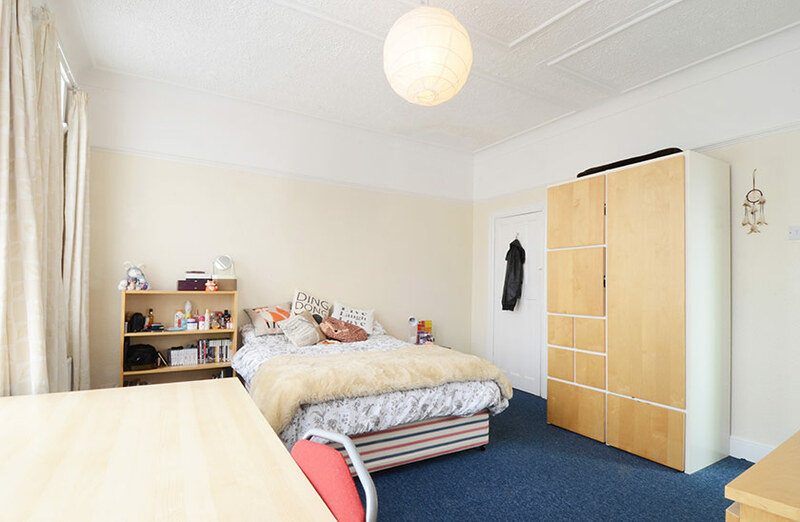 This is large student accommodation for three in a very popular quiet street just off Chillingham Road conveniently located on the No.1 Bus Route for Coach Lane campus. 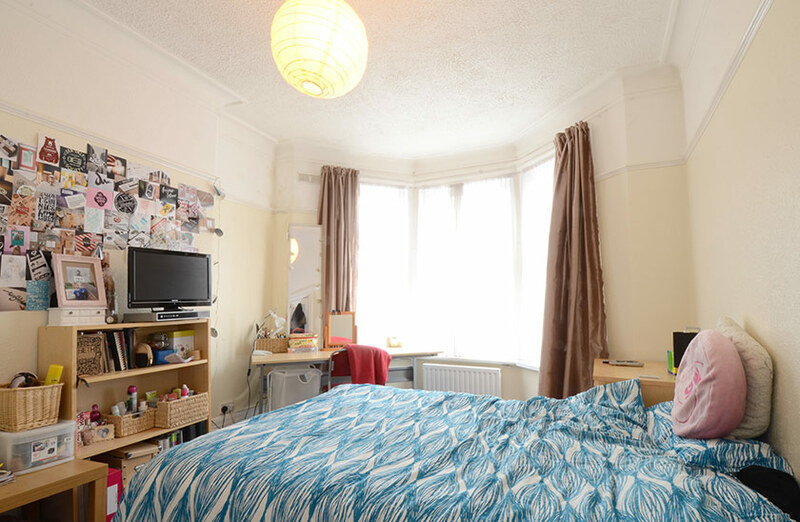 The property includes a large living room, three double bedrooms, a modern bathroom with shower and a fully fitted kitchen including cooker, microwave, washer/dryer, fridge freezer and vacuum cleaner. 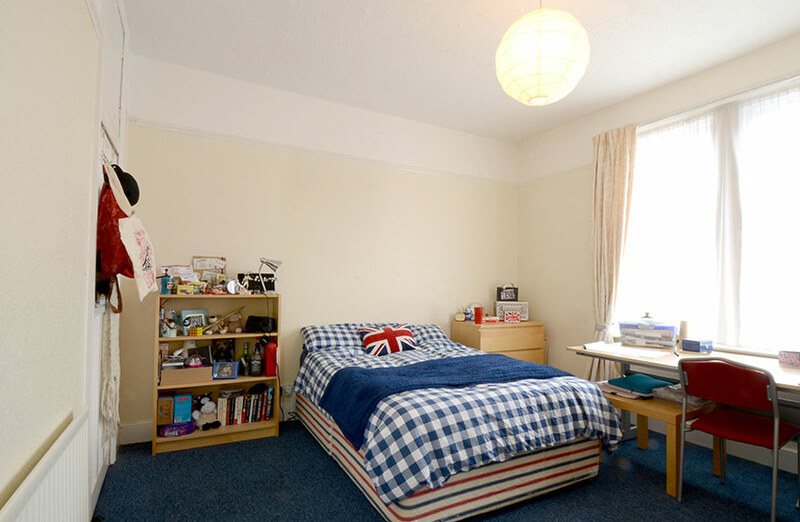 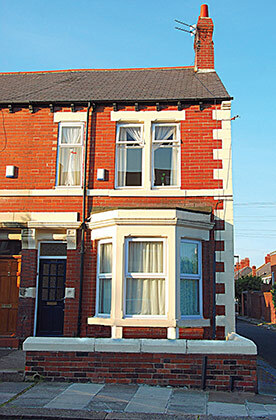 Within walking distance of the Universities, it is also very close to local shops, pubs and restaurants.